WELCOME to Women of Nebraska. Women of Nebraska leads women-only tours. Women of all ages, marital statuses and backgrounds are welcome! We welcome solo or two-by-two travelers. Our small-groups tour concept allows our travelers to get closer to their destination and enjoy a much more personal experience. We offer safe journeys along with personalized attention while you travel in comfort with our hand-selected tour hosts; our Women of Nebraska Ambassadors. We assist with connecting solo travelers as we recognize that “just because you travel solo, doesn’t mean you have to pay for a single room!” Our “Pair & Share“-Service connects solo travelers with each other. We welcome you as a member, but remember: you do not need a membership to join our tours. Come along solo; come along two-by-two …make new lifelong friends and travel together! Once you take your first trip, you will wonder why you didn’t do it sooner! Women of Nebraska is a wholly owned division of Executive Travel Inc., Nebraska. Join me on a once-in-a-lifetime journey to Northern France! 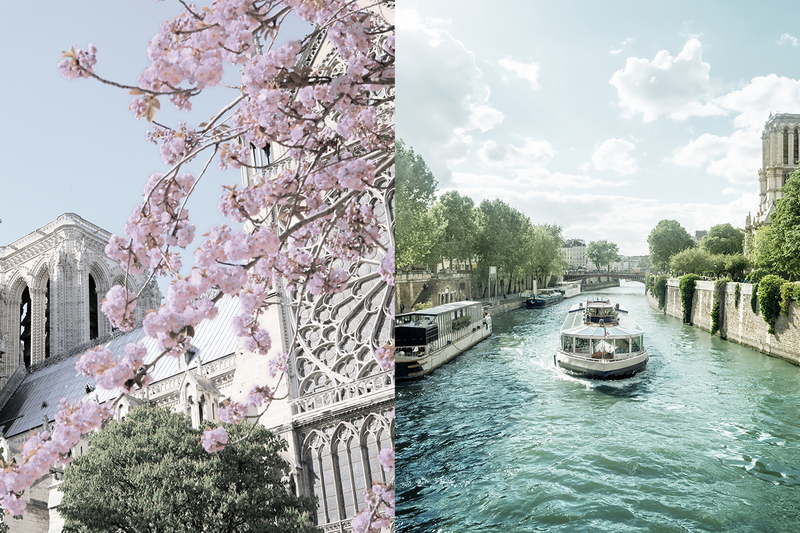 Join our exceptional Paris-Normandy river cruise on board the deluxe AmaLyra of AmaWaterways. Click HERE to read the detailed tour program and please come, join me! 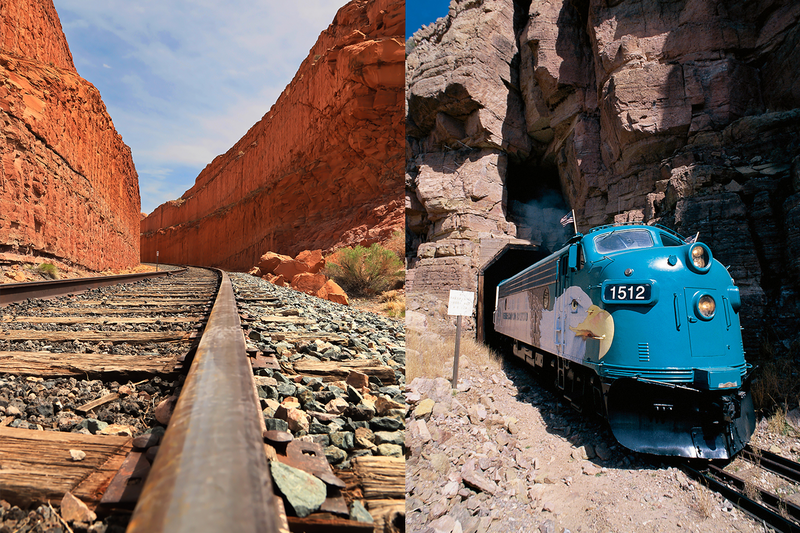 Great Trains & Grand Canyons! Join me on a grand adventure to the Grand Canyon! You will experience travel in historic style on a vintage train and a journey into the heart of the Grand Canyon. Click HERE to read the detailed tour program and please come, join me! Join me on a wonderful adventure to Europe! 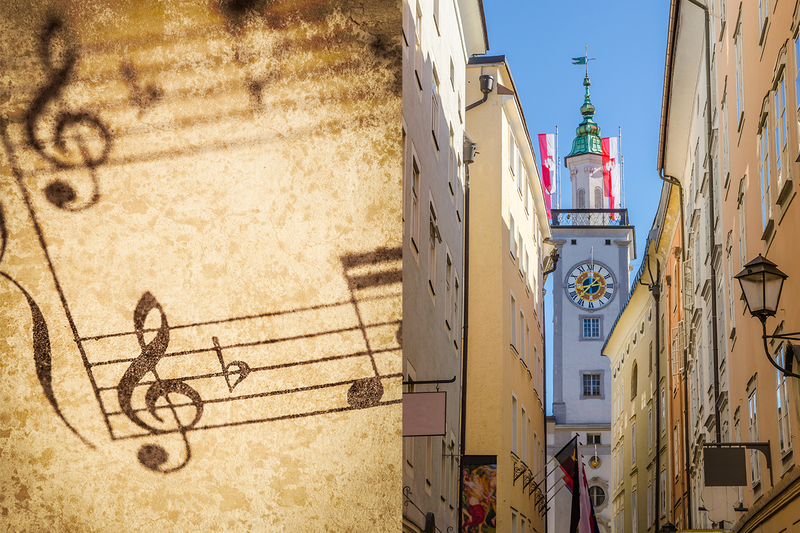 You will go back in time and visit unique UNESCO sites throughout Europe beginning in Berlin and ending in Vienna. Click HERE to read the detailed tour program and please come, join me! Join me on an irresistible charming journey to Italy! From Rome we travel through Assisi, Tuscany, Florence to Venice – this is your chance of a lifetime to make your dream come true! Click HERE to read the detailed tour program and please come, join me! Join me on this wonderful tour to the big apple! This tour to New York City is the perfect getaway for women to enjoy endless shopping opportunities, Broadway shows, and much, much more. Click HERE to read the detailed tour program and please come, join me! 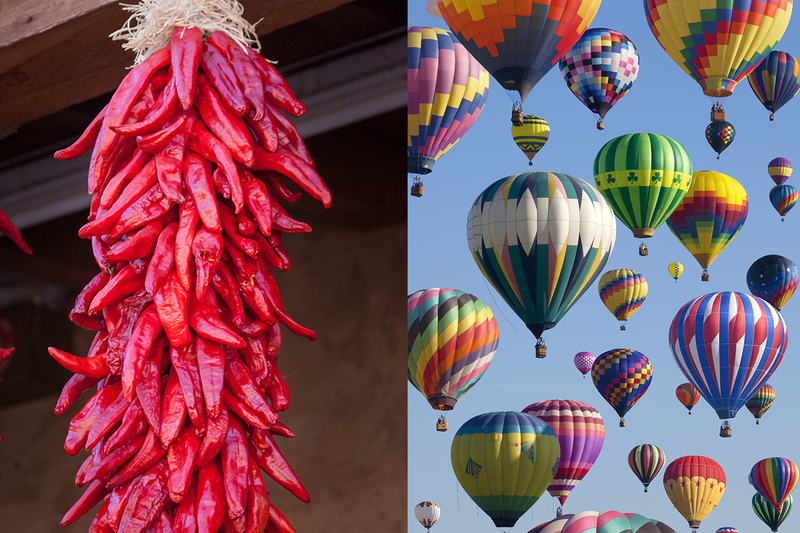 Join me on a once-in-a-lifetime journey to the Albuquerque Balloon Festival! You will experience the Balloon Fiesta in Albuquerque which is the world’s largest gathering of hot air balloons from around the globe. Click HERE to read the detailed tour program and please come, join me! A tour of Jordan and Israel is only a dream for many, but this amazingly affordable trip can make your dream come true! Immersed in Biblical history will make the Bible come alive when you join me and become a part of this special Jordan and Israel tour. Click HERE to read the detailed tour program and please come, join me! Join this once-in-a-lifetime trip to Ireland! Ireland is symbolic of shamrocks, leprechauns, and legends, all in a Gaelic language of their own … A country that has fired the imagination for centuries with its legendary visual drama! Click HERE to read the detailed tour program and please come, join me! 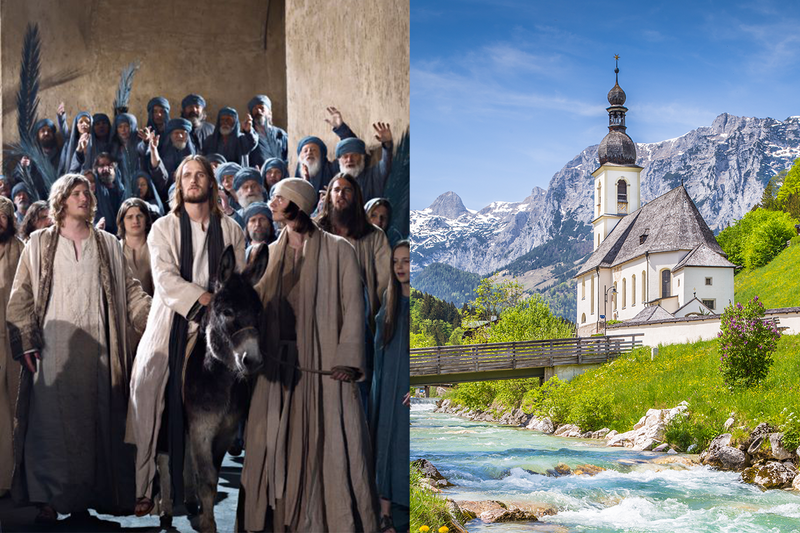 2020 Passion Play Oberammergau & much, much more! Join me on a once-in-a-lifetime journey to Europe! You will experience the Oberammergau Passion Play that is held once every ten years. Click HERE to read the detailed tour program and please come, join me! Greece – the Goddess Within! Our once-in-a-lifetime journey to Greece is back! Travel to a country of breathtaking beauty with tales of history and a Goddess etched in every corner. A land just as delightful and sweet as its honey! Click HERE to read the detailed tour program and please come, join me!